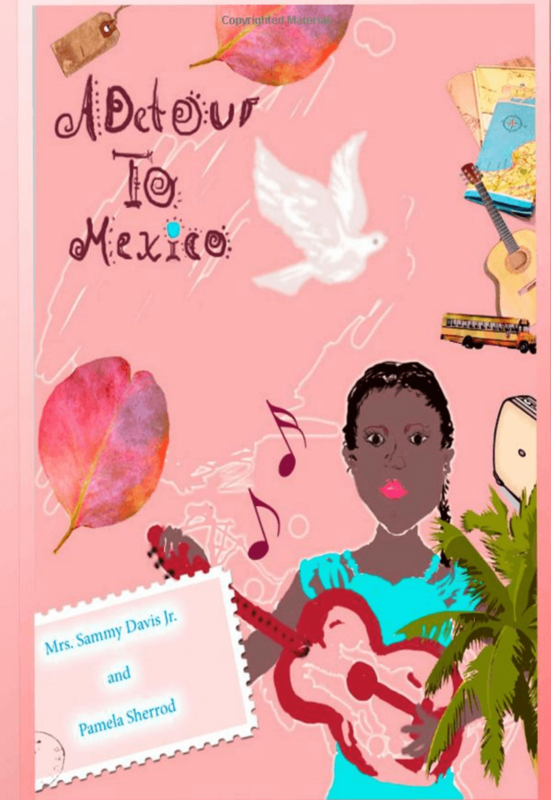 Sarasota, FL (THE WIRE PRESS) – Screenwriter and producer, Pamela Sherrod, announced today that she will be launching two exciting talent competitions to find performers and songwriters for her upcoming musical film based on her book, A Detour to Mexico. Auditions for actors are now also open, as well as a special competition for student interns. Sherrod wrote the screenplay for the film in 2005 with her partner, Altovise Davis, the widow of Rat Pack star, Sammy Davis Jr. That same year, Sherrod also stumbled into the center of one of Hollywood’s most vicious legal battles – the fight over Sammy’s estate. The writer, who remained focused on finishing the screenplay, would eventually chronicle those tumultuous events in her book, Sammy Davis Jr.: The Writer Who Saved His Estate. Filled with daunting setbacks, shocking tragedies, and amazing triumphs, it has taken eleven years for this project to begin. Through the years, Sherrod has remained faithful to the vision she shared with Altovise, who died only a few months after they formed their production company. The pair has always felt strongly about the importance of showcasing the talent of new and emerging artists and encouraging high goals. Their mission was initially prompted by a special request made by Altovise’s husband. Sammy Davis Jr. never attended school; he couldn’t read or write until he was an adult. Having always regretted this, he urged Altovise to reach out to kids and emphasize the importance of getting an education. His wishes were projected towards artistic children, especially. The two women came up with a magical story and created the Langstons, a gifted family of entertainers who travel to Acapulco to compete in a competition. Motivated by the goal of being featured in a movie, the Langstons trek across the back roads of Mexico, unprepared for the challenges they’ll meet. For further information, please contact Kelsey McBride at Book Publicity Services at Kelsey@BookPublicityServices.com or 805.807.9027.